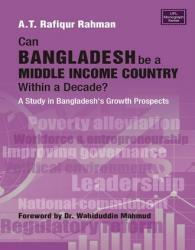 Bangladesh, a low income country, has lately been successful in accelerating the rate of economic growth. There is a special significance for Bangladesh to make the transition to the middle income country (MIC) status. 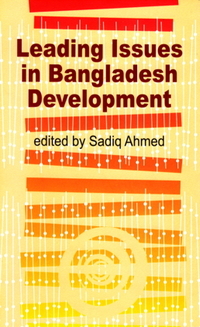 Not only does it imply that Bangladesh can sustain and perhaps escalate the growth rate and thus, can achieve “growth-mediated” development with active public policies, but it also strengthens self-confidence and elicits recognition and respect from other countries and institutions. 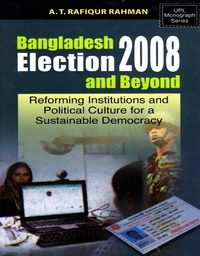 After examining the trend of recent growth in the Bangladesh economy and also the experience of ten low income countries for the ten years prior to their recent promotion to the MIC status, the author concludes with a well-studied conviction that the country will become a MIC by 2021, if not earlier. 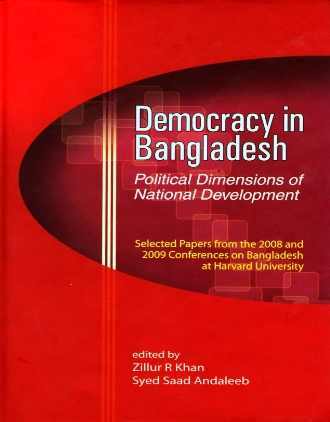 The monograph encapsulates the ideas of a profound and deeply concerned social thinker. He points to the dynamism of the country’s private sector and the capabilities of its workforce. 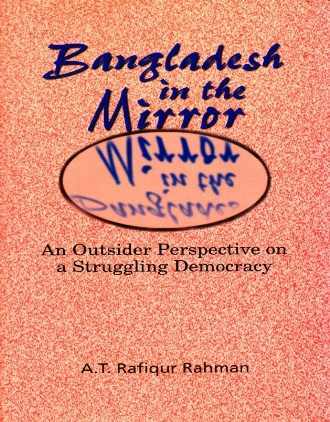 He believes that promoting Bangladesh to an MIC is a pragmatic and constructive way of improving the country’s divisive political environment. The two major parties can have a common rallying banner adopting this as a “National Goal” with commitment towards human development, creative use of expatriates, and reforming regulatory processes.